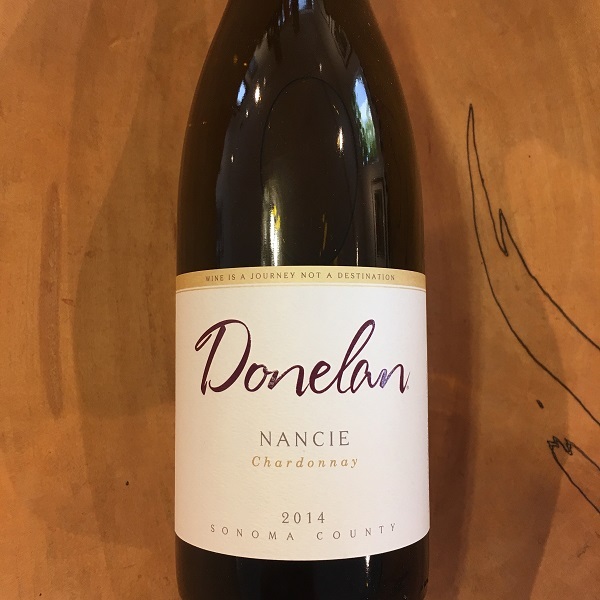 This 2014 Chardonnay is not just exciting to drink but also captivates the palate with layers of fruit and mineral notes from the moment you open it. The grapes used to produce the Nancie Chardonnay come from a variety of vineyard sources, resulting in a multi-layered wine. To create a complex Chardonnay, winemaker Joe Nielsen sought out different AVAs to produce a wine that could never exist from a single site. The result is a Chardonnay with great fruit concentration and minerality from an old vineyard in the Russian River, stone fruit and elegance from a vineyard in the Sonoma Coast, crème-brulée and chalkiness from the Bennett Valley and a touch of exotic fruit from our dry-farmed, estate Chardonnay vineyard. This 2014 offering spent 10 months in 100% French oak with 20% of it being new.